How are the network sockets identified? 150. 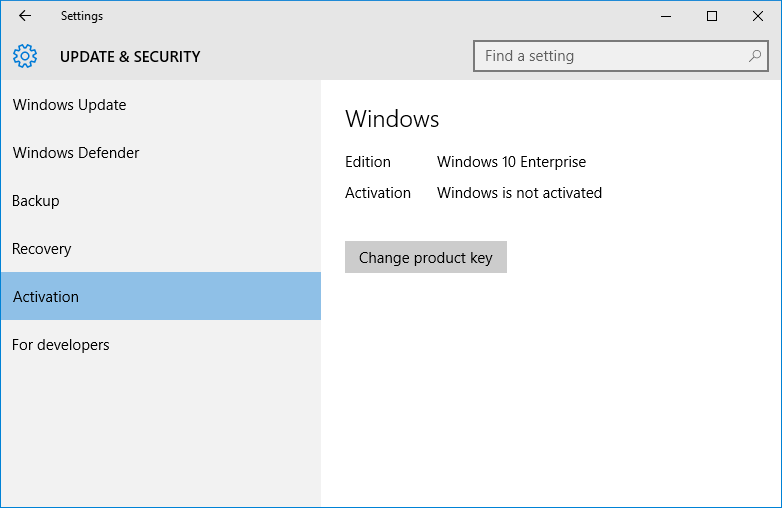 How do I force activation of Windows 10 using KMS? 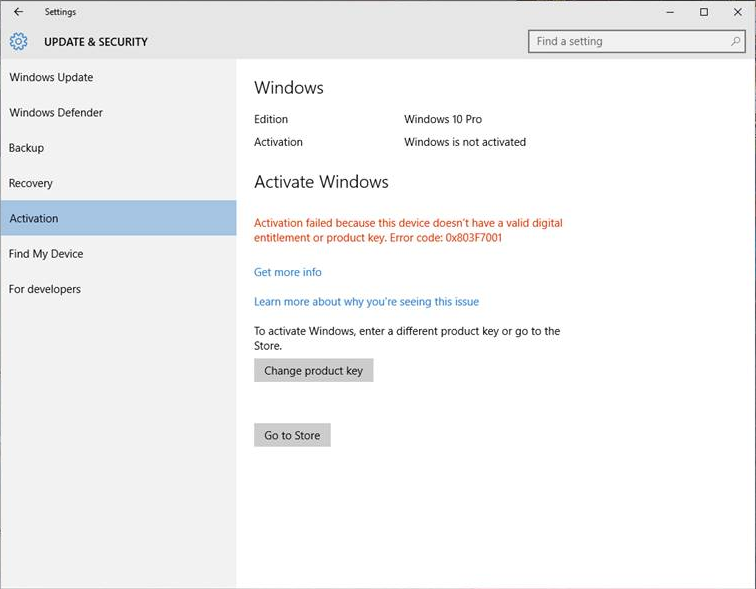 When updating Windows Pro 7 to Windows 10 activation may fail. The name of the university KMS-server has also changed a few times, making Windows computers using the old name get unactivated. Connect to the university fixed network (ethernet). First start a command window as administrator. The command slmgr.vbs /ato should try to do an automatic activation if the computer is part of the Active Directory. If it is not part if the Active Directory you need to specify the KMS-server, see below. If that do not work, try to specify the activation server first with slmgr.vbs /skms kms.user.uu.se and then followed by slmgr.vbs /ato again. 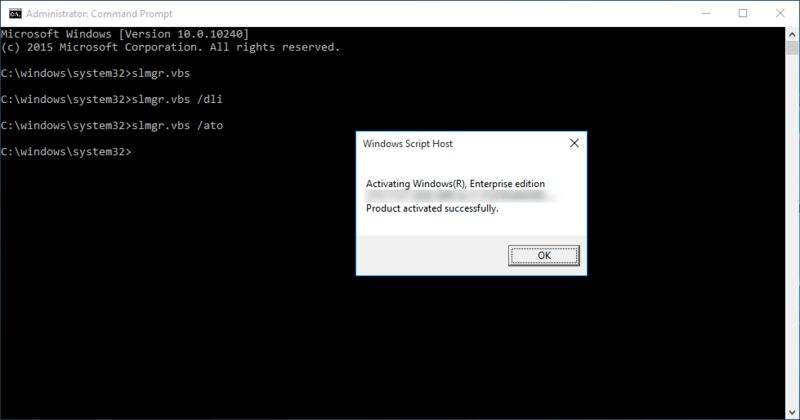 And if that do not work, try to reset the product key and then do an activation with the command slmgr.vbs /rearm. You can also check when the license expires with the command slmgr.vbs /xpr. If things do not work, maybe the KMS-address has changed? 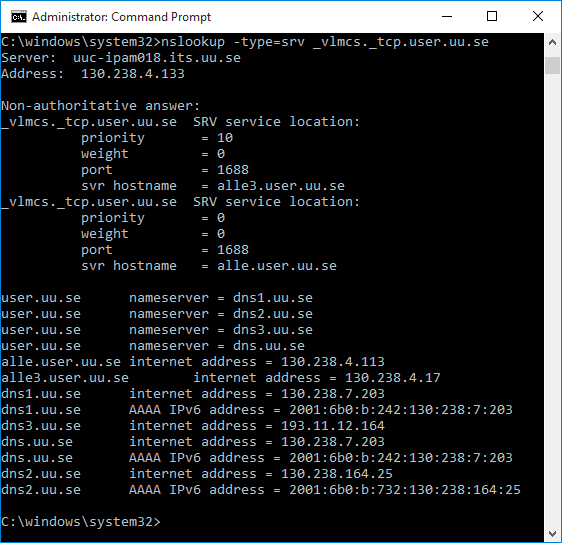 You can also check the current address with the command nslookup -type=srv _vlmcs._tcp.user.uu.se. If that is the case, the address kms.user.uu.se should be changed to the new one. Please send mail to helpdesk@bmc.uu.se to let us know if this is the case. In the example below both reference to the same server which is correct.